Full Color, Full Bleed print area to showcase your customer's art designs. These multi-purpose, comfort Anti-Fatigue Floor Mats help reduce muscle fatigue when prolonged standing is required. 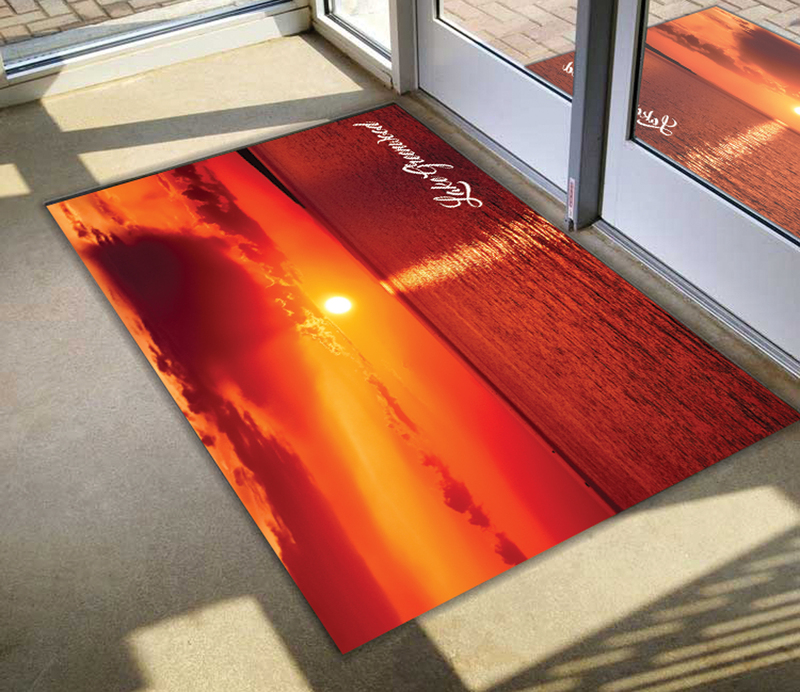 With a memory foam core and durable vinyl cover, these mats are made to last and easy to maintain. We reserve the right to ship over/under 3%.